Children who are living with a rare disease or form of childhood cancer can often find renewed hope at St. Jude. 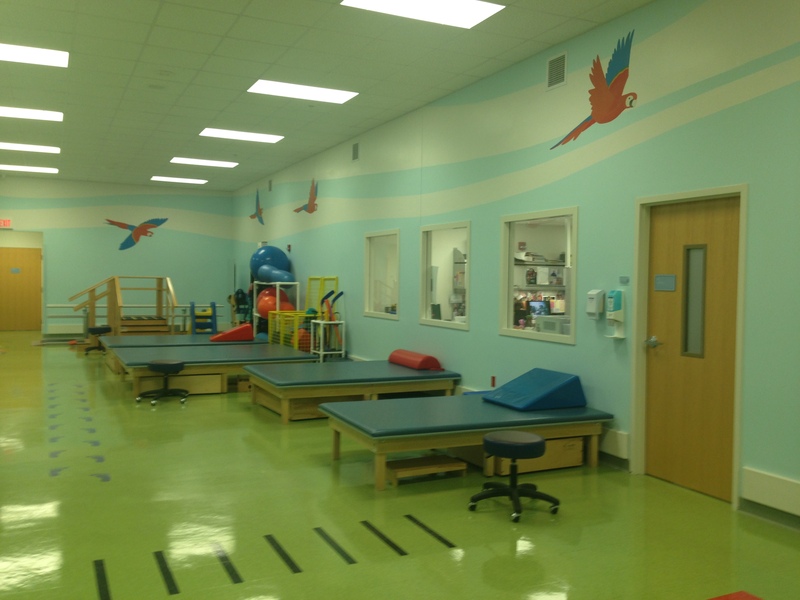 The hospital isn’t your typical illness treatment facility. The goal of St. Jude to provide assistance for their patients which goes beyond just treatment and encompasses everything a family will need such as travel arrangements, housing, toiletry needs, and even favorite homecooked food. At St. Jude children are the heroes who continue to defy odds daily. Each day they show an insurmountable amount of strength and faith. One of the stories shared with us, helped us understand that a child is assigned the same staff members to interact with throughout their treatment protocol. This allows them to build a strong closeness for each other. Recently, a former patient’s mom was touring the hospital 25 years after her child’s treatment. As she walked through the hospital she saw her former case worker. The two embraced each other and shed tears together. What stand’s out to me about the organization is the care at St. Jude is very personable and patients are assigned the same staff members to interact with, so they build a strong closeness for each other, which is unique in the American healthcare system. The children at St. Jude rival celebrity status, and become mini-celebrities at the hospital. While at St. Jude we saw the patient from the featured video and I was so thrilled and excited when I saw him exit the elevator during my visit. Help St. Jude win 75,000. Sculpture of Danny Thomas, founder of St. Jude Children’s Research Hospital in Memphis, TN. Each year, approximately 13,400 children and adolescents in the U.S. will be diagnosed with cancer. Alphabet poetry found on a wall at St. Jude outside Kay Kafe. Lymphoblastic leukemia is the most common childhood cancer, but at St. Jude the survival rate is 94 percent. “Cancer is the No. 1 cause of death by disease for U.S children 14 and younger. [However], Nearly 400,000 adults in the U.S. are childhood cancer survivors.” More than 90 percent of children who die from cancer live in developing countries. Unlike some adult cancers which develop from poor habits such as smoking, poor diet, or exposure to cancer causing agents, the cause of childhood cancers are often unknown. Treatment invented at St Jude have helped push the overall childhood cancer survival rate from 20 percent to more than 80 percent since it opened 50 years ago. In 2015 St. Jude will begin treating patients in the nation’s first proton therapy center dedicated solely to children. 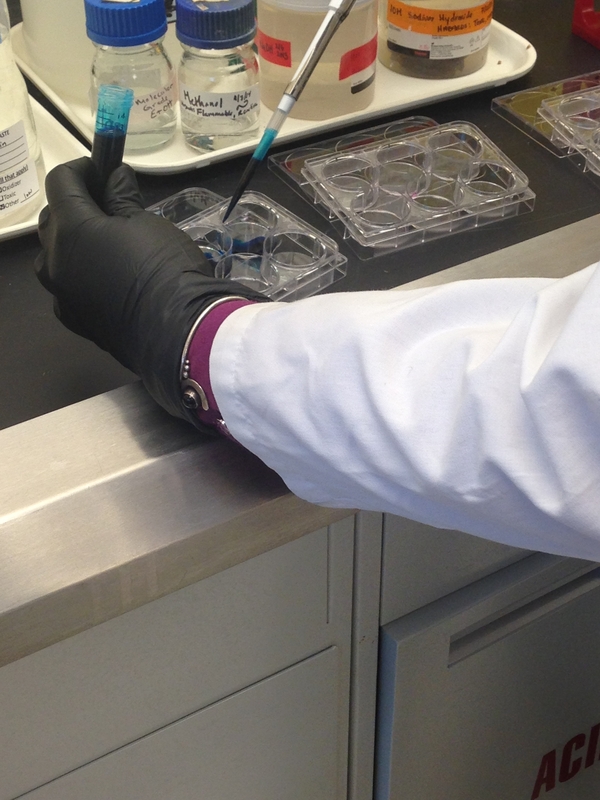 Beginning in 2014 St. Jude will include sequencing the normal and cancer DNA and RNA of each child. The information will be used to discover whether the sequencing can ultimately inform diagnosis and treatment enabling personalized treatments. Research from St. Jude is available for all of the medical community. The children of founder Danny Thomas, who continue to live a legacy of Philanthropy. One of the most reassuring facts is that the parents of St. Jude patients never receive a bill. This is made possible from donations from individuals, groups, and corporations. 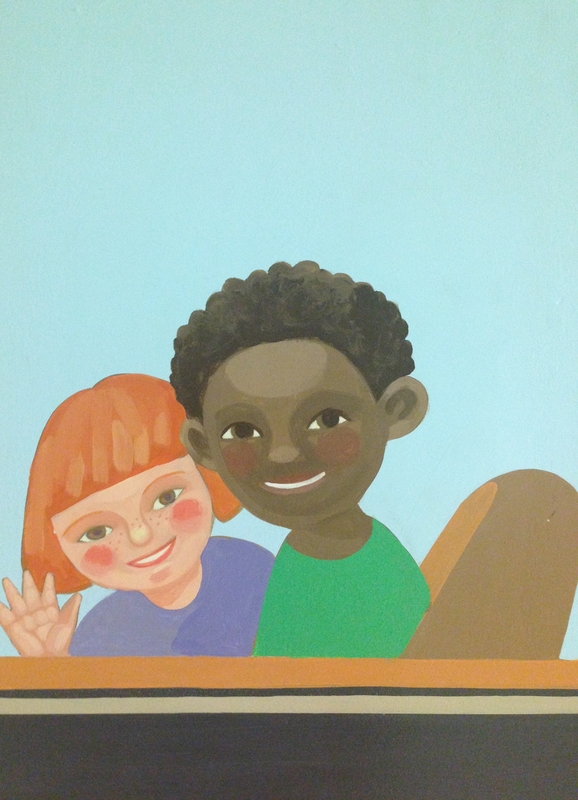 St Jude hospital was the first hospital to treat black children and white children in the same room. So What’s Different? Really Really Different? 1. The holistic approach to provided a patient and their families nutritional knowledge. 2. The organic garden which currently has 70 raised garden beds. 3. The fact that patients have a say in their care; for instance, a St. Jude’s chef will make exclusive personalized meals for the patients so they can have the familiarity of home. 4. The staff are some of the happiest people I’ve met on earth. 5. Every patient is thought of and cared for with the same zeal and love. 6. Everything done at St. Jude supports Danny Thomas’ original vision. 7. St Jude, also explores alternative medical approaches to providing care, such as music therapy, play therapy, and yoga.